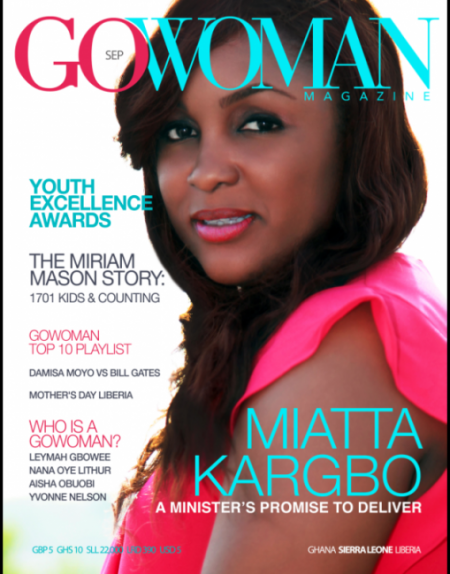 GoWoman Magazine’s latest issue is now on sale in Sierra Leone and online. In this latest edition Sierra Leone’s Minister of Health, one of just two women in the country’s cabinet is on the cover of the magazine. 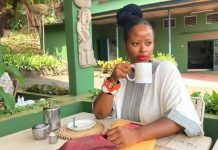 In the 4-page cover story Ms Kargbo discusses her journey back to Sierra Leone after two decades in corporate America, and the challenges of getting respect as a young woman at the top. 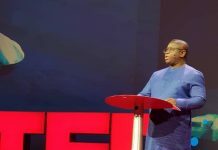 She goes in-depth about the government’s effort to curb the cholera epidemic that took some 400 lives back in 2012, and she explains how Freetown’s overpopulation aided the spread of the disease. She also gives her perspective on the GAVI indictments that saw senior health officials being indicted by the nation’s anti graft agency. When I walked into Miatta Kargbo’s office at the Ministry of Health, she told me she was going to let her hair down for our photo shoot. She seemed a lot more relaxed, and a lot more comfortable with the idea of being photographed than she had been the day before. As she unpinned her hair from her signature side swept bun she said, “pipul dem say na wan grain style ah get”. The critics say that she only has one style. 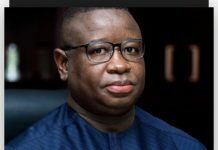 But what they don’t know is that Sierra Leone’s newest Minister of Health is a product of corporate America. Miatta has spent all of her adult professional life working for Eli Lilly, a multinational pharmaceutical company in the US with operations across the globe. 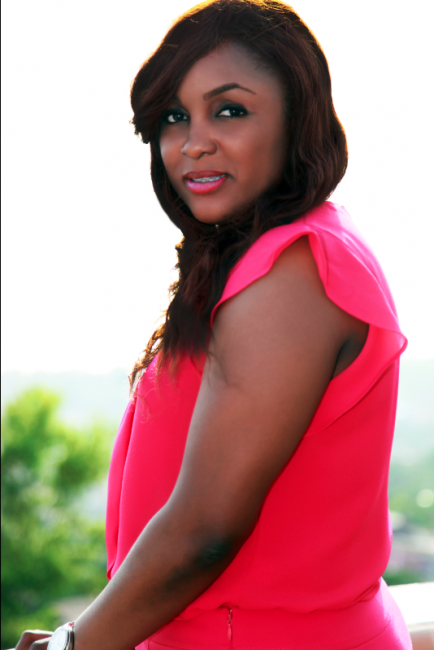 There she was trained and groomed for 15 years to join the company’s senior management. You don’t get to the top as a black woman in America because people like your style according to Miatta, the only thing that matters, is the ability to deliver. It is this commitment to getting things done that she says she has to offer the people and government of Sierra Leone. For Delivery Service Call: 076187387.